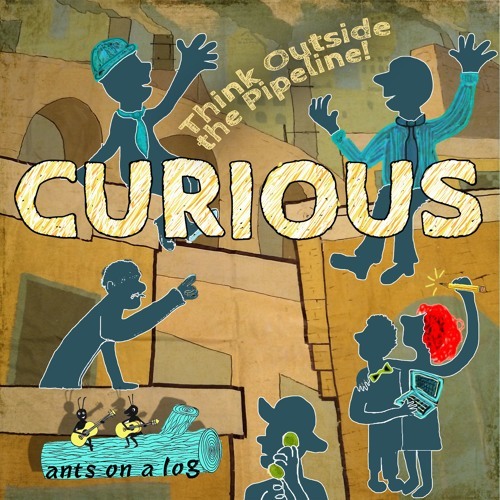 PREVIEW TRACKS of Ants on a Log's soundtrack to the original musical, "Curious: Think Outside the Pipeline!" Users who like PRE-RELEASE Curious: Think Outside the Pipeline! Users who reposted PRE-RELEASE Curious: Think Outside the Pipeline!